The LAW FIRM OF DAYREL SEWELL, PLLC is pleased to announce that Messrs. Sewell’s and Ng’s recent, featured publication, “A ‘Generic’ Victory for Specific Fact-Findings”, appears in this week’s IPFrontline newsletter (see hyperlink below). 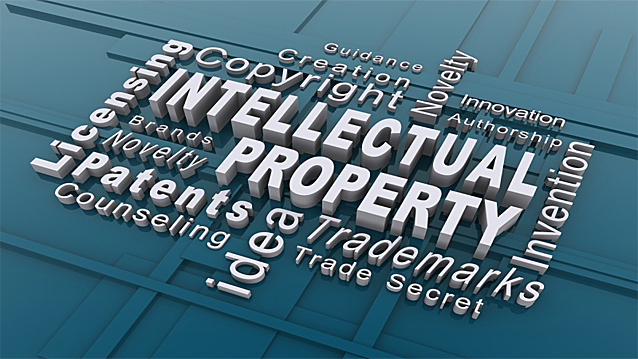 IPFrontline is a web magazine about intellectual property. The IPFrontline electronic newsletter lands in more than 15,000 e-mail boxes every week, ensuring timely delivery of top stories and articles appearing in IPFrontline online.